Book your tickets for Otello! The twelfth edition of Festival Mediterranea will be characterized by Verdi's bi-centenary birth commemoration. A star-studded international cast, soon be announced, will grace the Teatru Astra stage in two performances of the maestro's Otello to be staged on Thursday 24 and Saturday 26 October 2013 at 7.30pm. 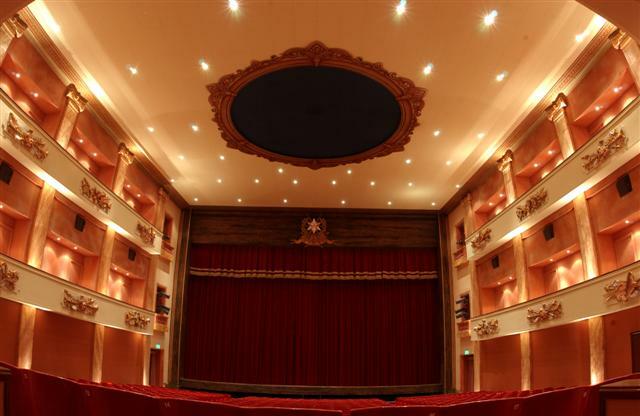 Verdi's penultimate opera, with a libretto by Arrigo Boito, will return to Teatru Astra after an absence of ten years. The Malta Philharmonic Orchestra under the direction of Profs. Joseph Vella, a spectacular new production of artistic director Enrico Stinchelli, and the Teatru Astra Opera Chorus ably trained by Dr Maria Frendo, are sure ingredients of an evening to remember.